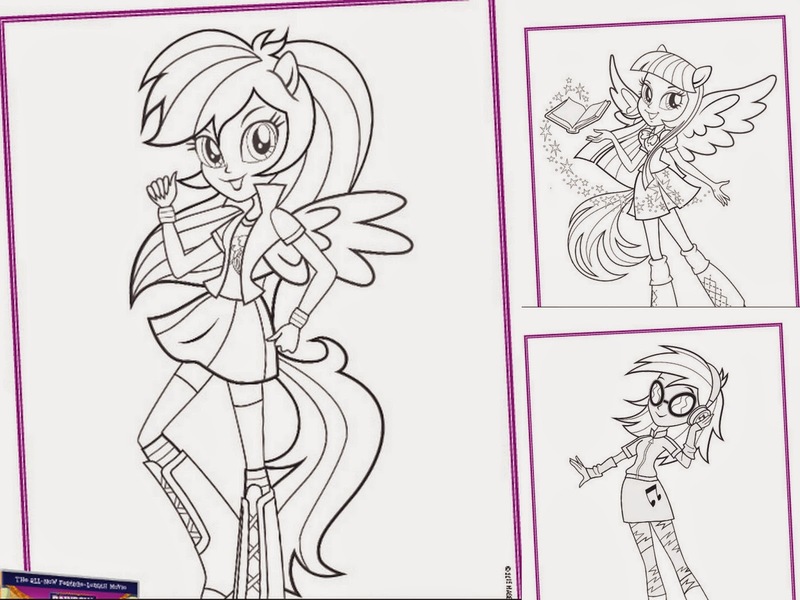 Monday 23rd March saw the release of a brand new movie from My Little Pony Equestria Girls - Rainbow Rocks. 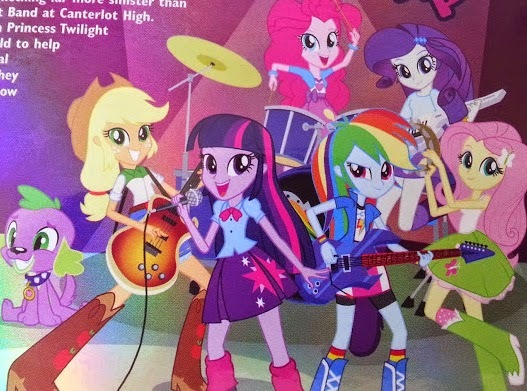 Rainbow Rocks is a full length animated feature film which chronicles the tale of the Equestria Girls and their attempt to break into the pop music world. My youngest two are big fans of My Little Pony, but they hadn't seen Equestria Girls before, however they knew all about it!! It's unusual as it's a feature length movie, and I wasn't certain if it would hold their attention for the full 88 minutes - but it did and they really enjoyed it! The story is easy to follow, and there is lots going on around the main storyline. The Rainbow Rocks girls enter a battle of the bands competition at school and it all begins to turn a bit nasty when it becomes very competitive, but good humour and friendship win through. My Little Pony Equestria Girls: Rainbow Rocks is available from today, March 23rd at all good retailers. Prices vary, it is currently £7 on Amazon. 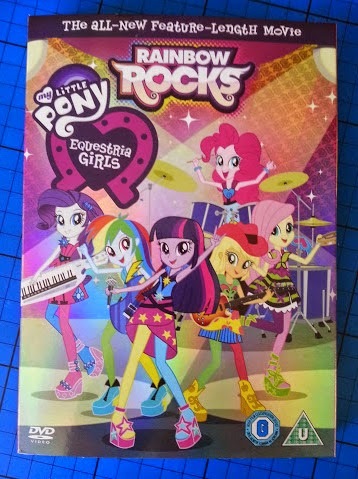 Hasbro have very kindly offered a copy of Equestria Girls: Rainbow Rocks for one of my readers. Entry is by Gleam form below. The giveaway will end at midnight on 19th April, after which no more entries will be accepted. Please see the additional terms and conditions on the Gleam form. UK entries only please. For all of my other giveaways, please see my giveaways page. One Direction - story of my life! Living On A Prayer by Bon Jovi! Crazy Horses by the Osmonds!